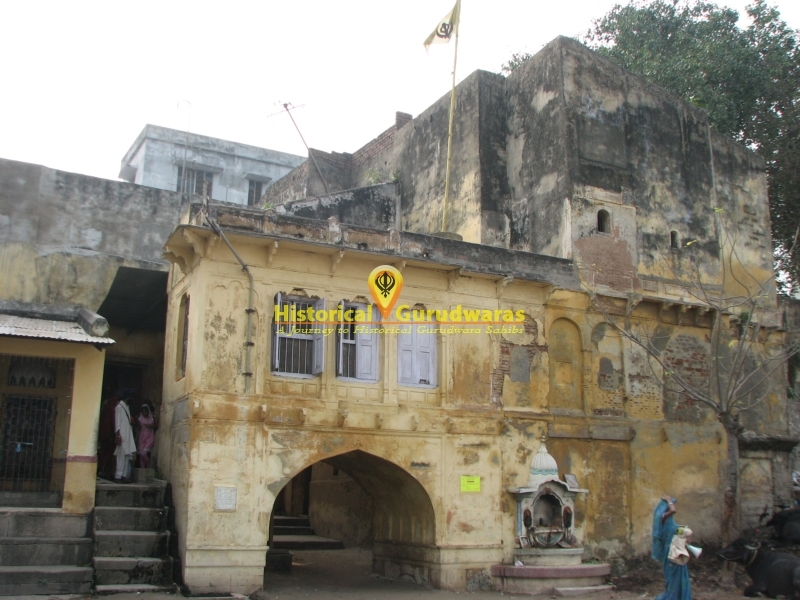 GURUDWARA SHRI KANGAN GHAT SAHIB situated in the Distt City Patna. 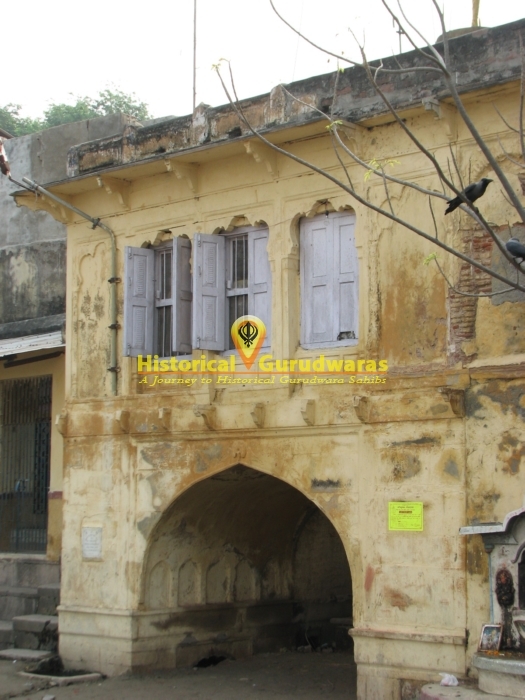 It is situated on walking distance from GURUDWARA TAKHAT SHRI HARIMANDIR JI PATNA SAHIB. 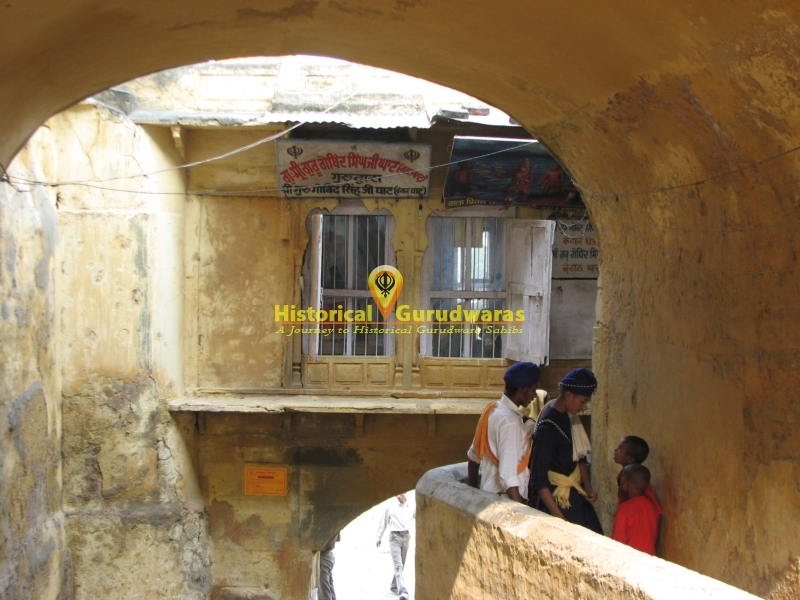 SHRI GURU GOBIND SINGH JI (GOBIND RAI JI) used to play here with his Mates during his childhood. 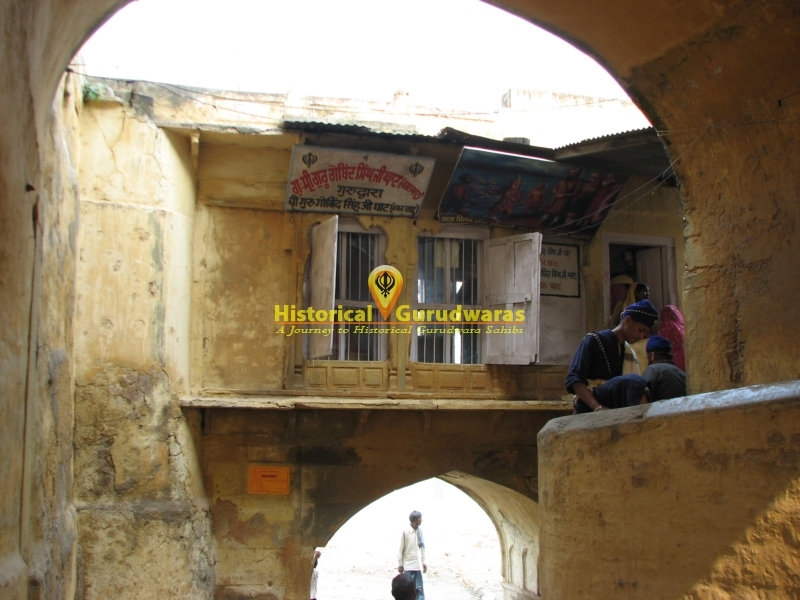 (In those times river Ganges used to flow here). Once GURU SAHIB had thrown the golden bracelet in Ganges, as he was not fond of Temporal Wealth. 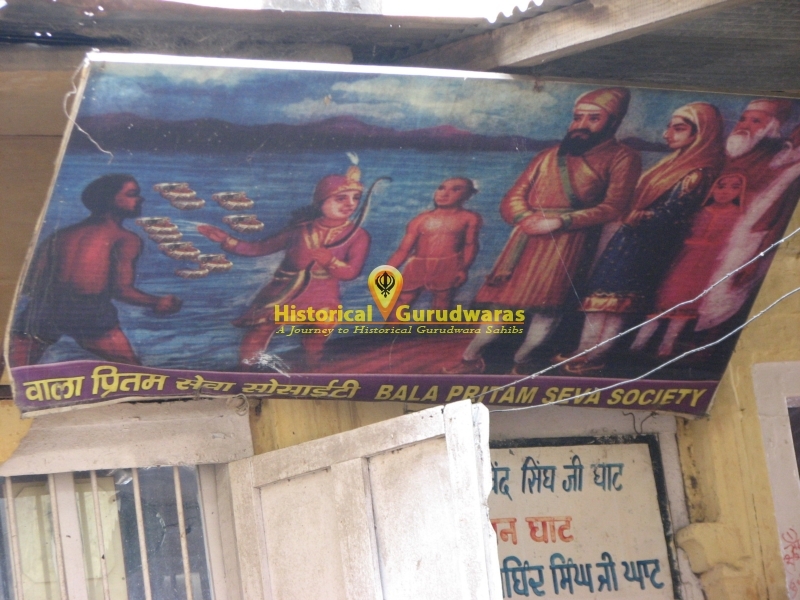 Another Important event is meeting of GOBIND RAI with Priest Shiv Dutt, who was worshipper of Rama. He used to worship Rama through Idol of King Rama and perform daily rituals like Keeping food before idol and wait for Rama to come. GURU SAHIB guided him that Rama could not be attained through Idols, as it is present in all aliveness. Adi SHRI GURU GRANTH SAHIB JI states "Sabey Ghat Ram bole Ram Boley, Ram Bina ko boley re". Rama could be attained within himself. The guidance of true Rama opened eyes of Shivdutt and he left idol worship.